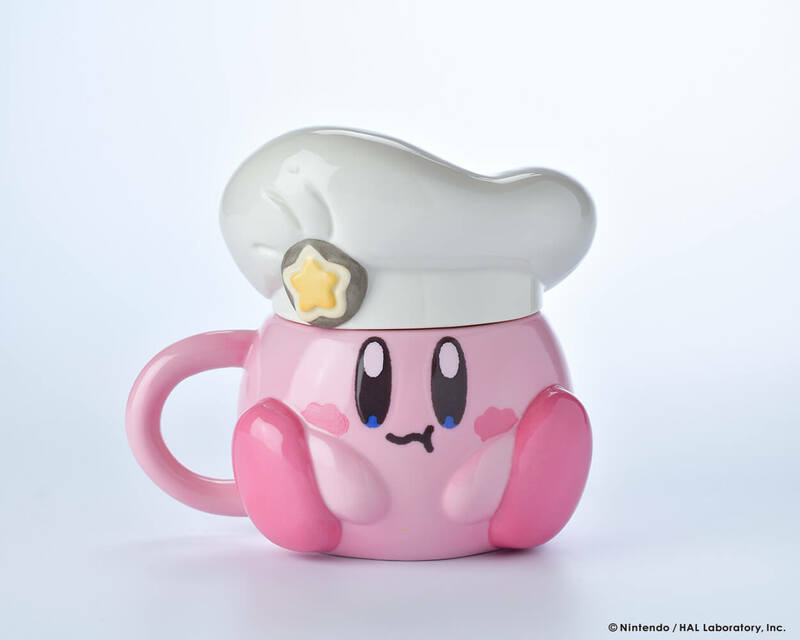 Tokyo Solamachi “KIRBY CAFE” comes back for round two! New menu and new goods! Tokyo Solamachi’s highly praised “KIRBY CAFE” that was themed around “Kirby’s Dreamland” is now making a comeback! After introducing a new story theme, some new items to the menu, new souvenirs and upgrading its interior design, the cafe will be ready to open for its second round of fun from Wednesday 27th February 2019. 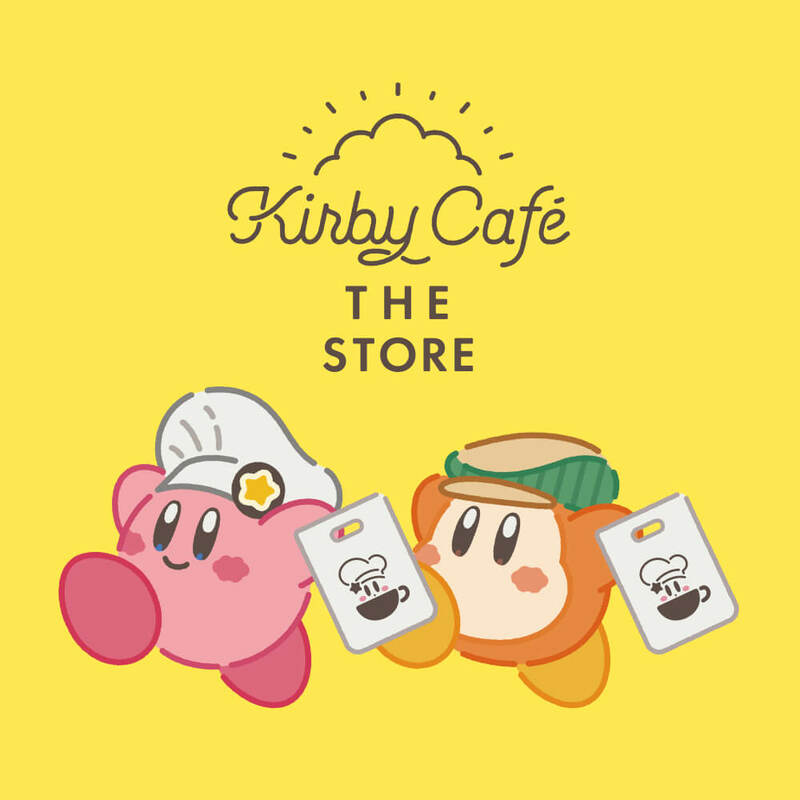 If there was a cafe in the world of Kirby, you would be served by the diligent-working Waddle-Dee, accompanied by the snack-consuming Kirby, and delightfully surprised by chef Kawasaki’s hospitality. Once again, this cafe brings you the chance to warm your stomach with happiness. The popular menu has been expanded to include new foods, desserts and sweets. 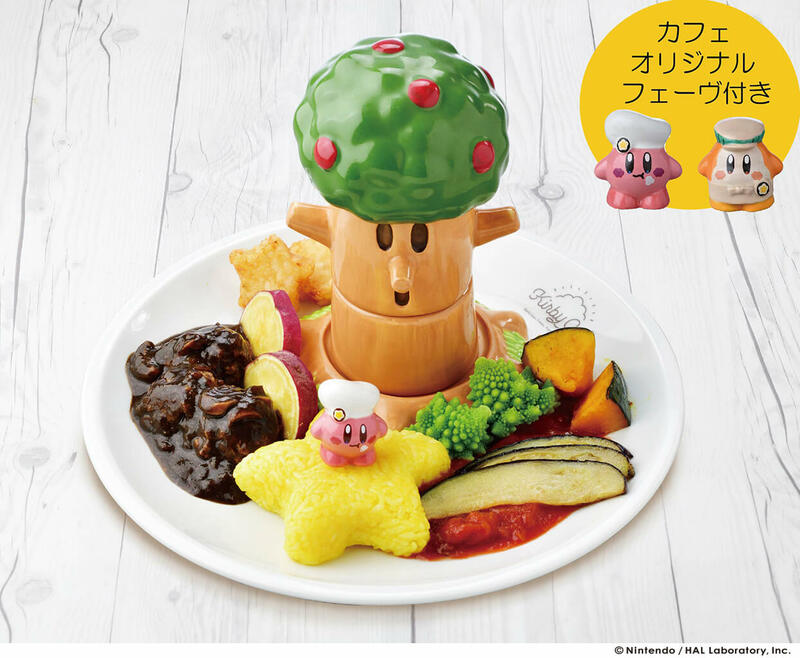 New items on the food menu includes Coffee Curry, Whispy Woods Farm vegetable curry, Kirby no Suikomi! Hot Dog with Cheese Sauce, and many more dishes that are not only wonderful to look at but also full of flavour! 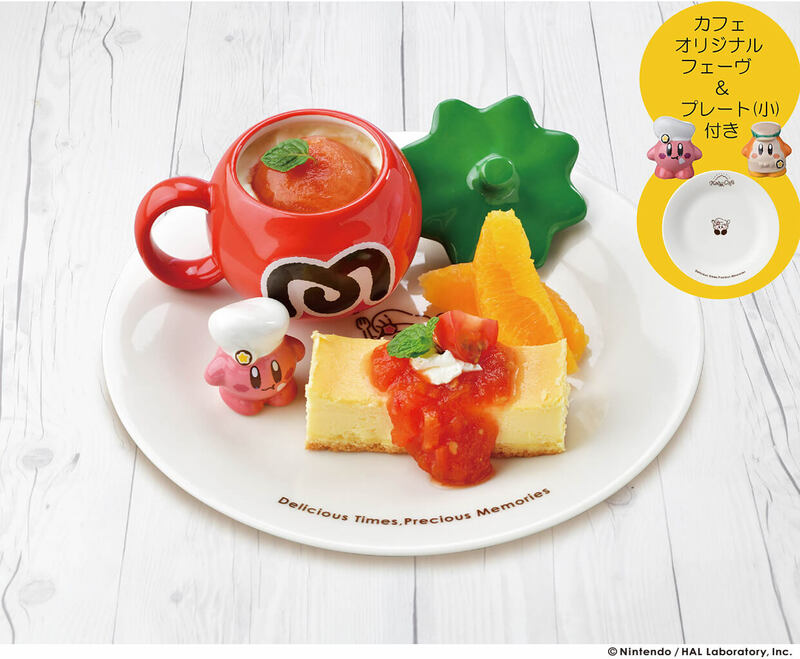 Maximum Tomato no Kanzen Kaifuku – Comes with Kirby or Waddle Dee pottery mascot and small souvenir plate. 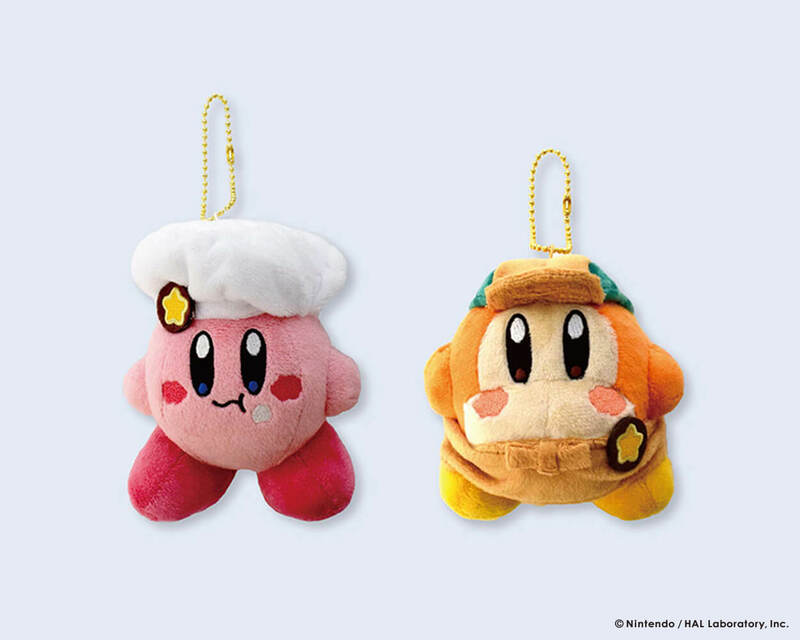 Of course, Kirby Cafe limited-edition goods that are not available anywhere else will be introduced to the cafe from 27th February so please check them out! 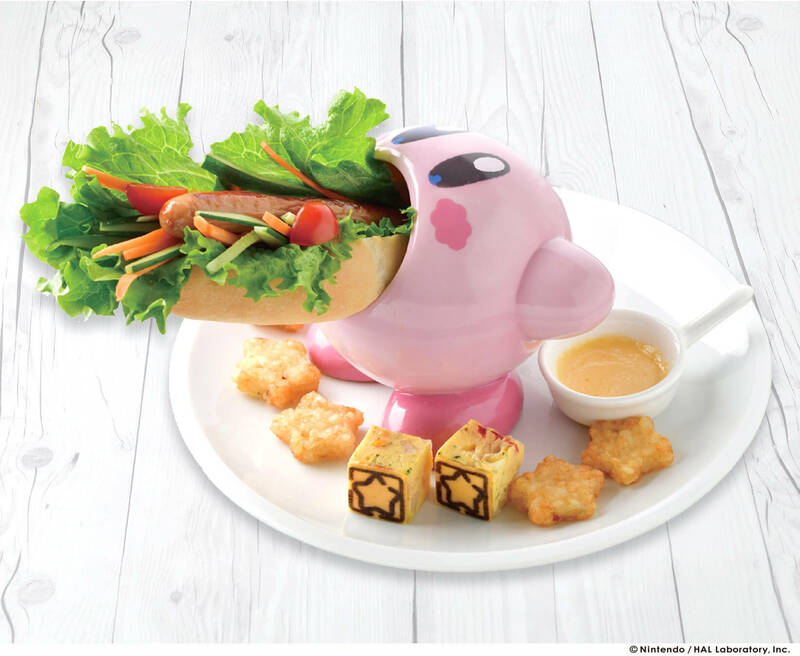 You need a reservation to eat at Kirby Cafe so please do not forget to book in advance! Next » Crayon Shin-chan collaborating with Hands Cafe for a limited time only! Closed on the same days as Solamachi commercial facility. * Booking will be accepted from Tuesday 12th February, and from Wednesday 27th February to Sunday 31st March. *Bookings are taken online only from the website provided. Phone reservations are not possible. Crayon Shin-chan collaborating with Hands Cafe for a limited time only!